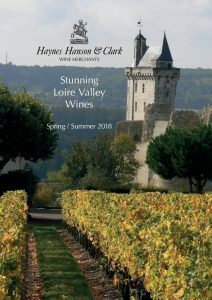 We are thrilled to present our full Loire Valley selection with this new offer: a range that we hope will show you why HH&C so loves this region and its wines. 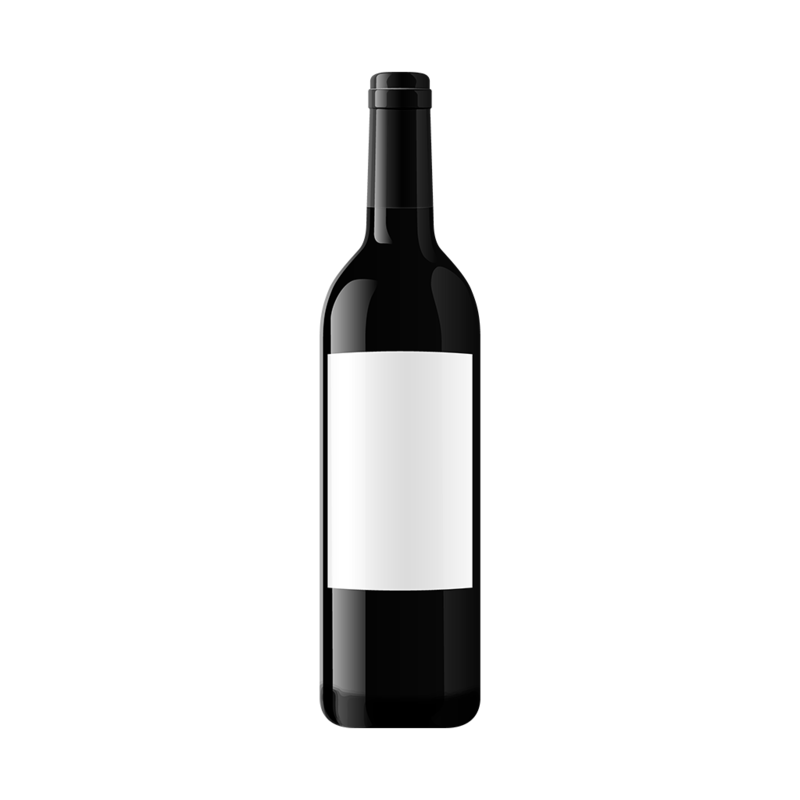 Perhaps even-more-so given the tremendous value to be found – there is not a single wine here that breaks the £20 per bottle mark. The Loire Valley is in reality many separate regions, linked by their proximity to the river. The changing landscape and the varied vineyard micro-climates demand many different grape varieties, offering a huge range of styles. Dry whites made from Melon de Bourgogne (Muscadet), Sauvignon Blanc and Chenin Blanc alternate between crisp and concentrated, light and powerful, floral and mineral. There are unctuous sweet whites from Chenin Blanc, which flash with lively brilliance. Reds range from bright and fruity, drink-outside-in-the-summer styles to perfumed, rich, age-worthy Cabernet Francs. Beautiful, pale-hued, dry rosés are also a Loire speciality. As we know from elsewhere in France, the appellation name on a label is no guarantee of quality, merely of place. For quality we must look to the grower’s name. As a specialist shipper, it is our job to ensure only the bottles from the finest domaines reach your table. On our most recent buying trip this year, we noticed a trend of impressive, next generation growers, who are confident, well-experienced and bursting with energy – increasingly working organically or biodynamically. These young vignerons are driving Loire Valley wines onwards to greater levels.